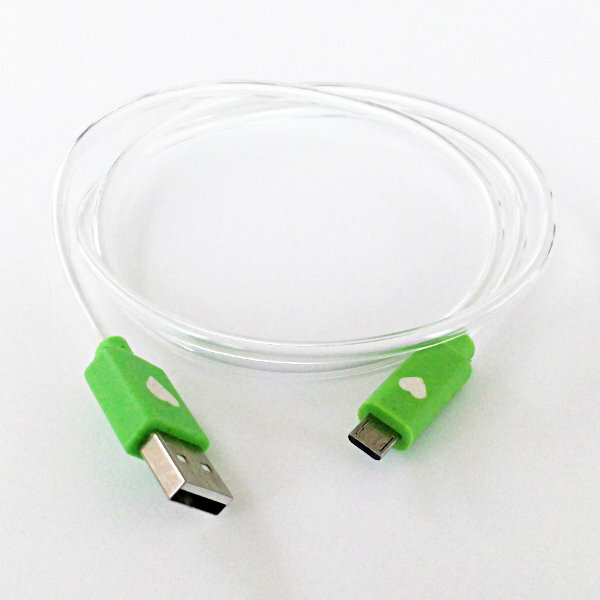 This USB A to Micro USB B 5pin Cable provides one USB A Male connector, and one Micro USB B connector to create a simple way to connect MCUs or mobile devices to a USB capable computer for every day tasks such as firmware upload, data synchronization, charging and file transfers. But that's not all this cable does! Both plugs have a LED integrated which makes the whole cable glow when it is connected to a computer.